Joshua Glick wants nothing more than to offer his friendship and love to Hannah and her family. Not only is he her late husbands brother and business partner, he has always been in love with Hannah. 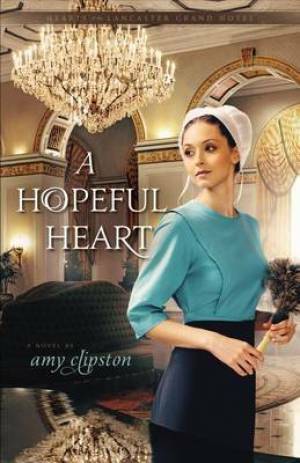 A Hopeful Heart by Amy Clipston was published by Zondervan in June 2013 and is our 38049th best seller. The ISBN for A Hopeful Heart is 9780310319986.